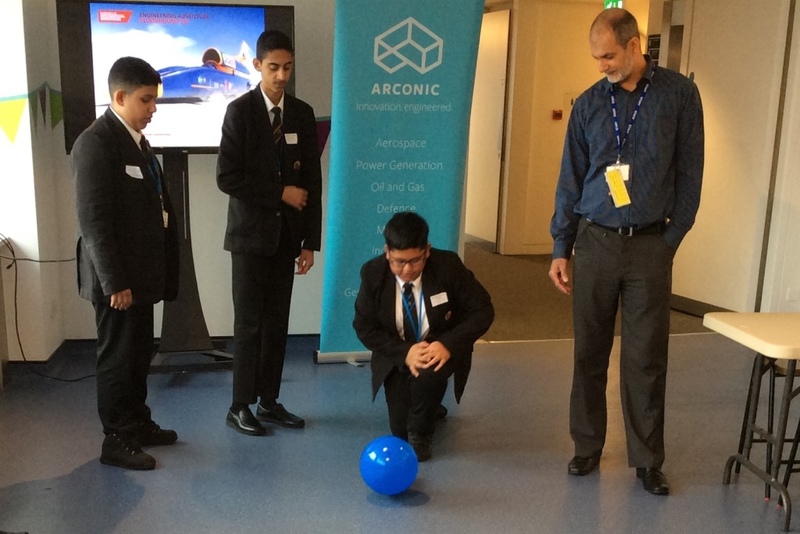 12 students from the academy gained themselves a place at a special ‘Engineering Extravaganza’ in early November. 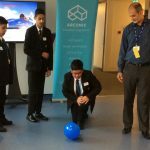 The STEM (science, technology, engineering and maths) event was hosted by The Science and Media Museum, Bradford as part of ‘Tomorrow’s Engineers Week’. With only 12 places available, selection was made after all students in years 8 and 9 were given the opportunity to write a personal statement explaining why they should attend the event. It appears that we have a host of budding engineers with 63 students submitting a statement- the places could have been filled 4 times over. 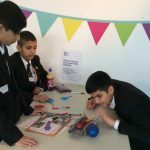 At the ‘Extravaganza’ students engaged in fun engineering projects- such as creating an air-powered model of the Bloodhound car, which is hoping to raise the World Land Speed Record. 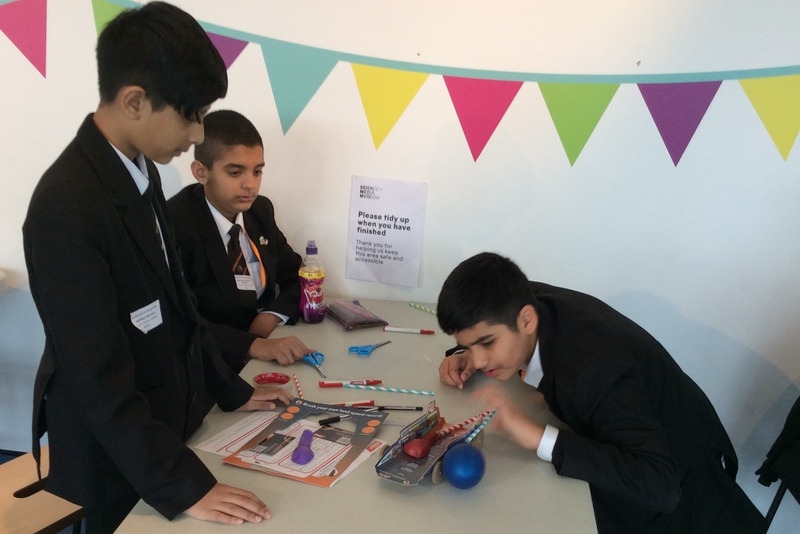 There were also hands-on challenges to teach them about the world of materials and engineering. Students had to use their problem solving skills to design and model a high rise structure in Lego that would be able to withstand the forces of nature and engineer a container that would withstand the forces of a cargo drop and keep it contents safe. They also watched Imax movie ‘Big Dream: Engineering Our World’ and attended a fascinating lecture on current and future materials used in medicine, textiles and construction. Following the event students also gave a presentation about their experience to a staff assembly. 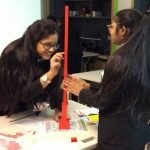 Tomorrow’s Engineering Week took place from 5-9 November 2018, with the aim of changing perceptions of engineering among young people, their parents and teachers and to inspire future engineers. 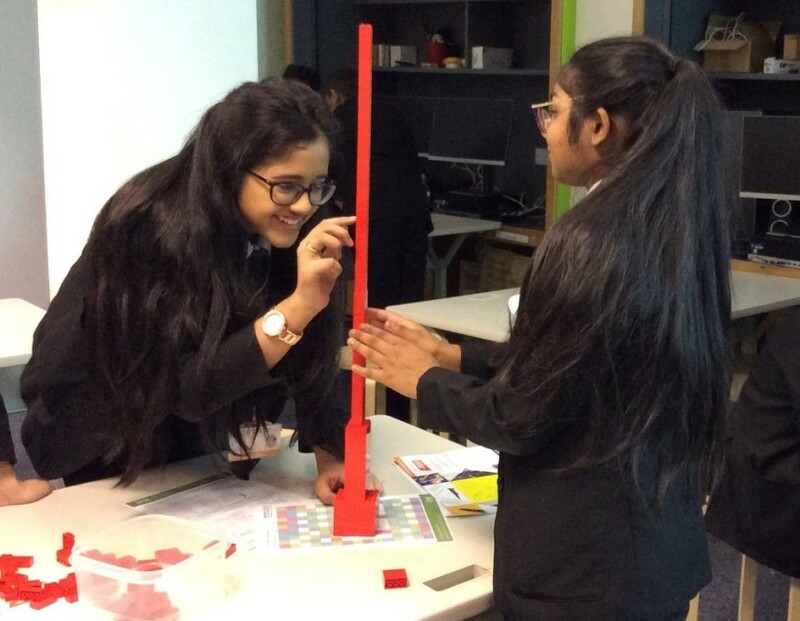 The ‘Engineering Extravaganza’ was developed with four leading engineering institutions– Institution of Civil Engineers (ICE), the Institution of Engineering and Technology (IET), The Institute of Materials, Minerals and Mining (IOM³) and Institution of Mechanical Engineers.